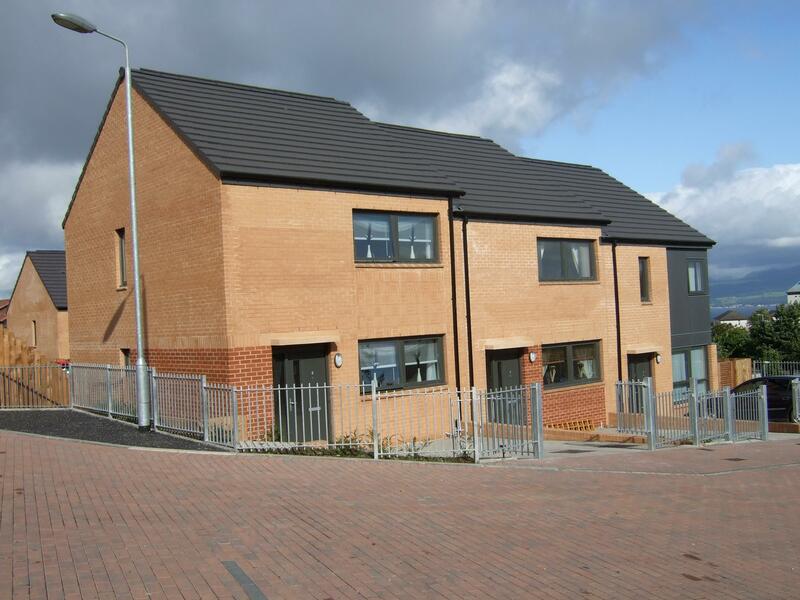 Cloch Housing Association is a registered social landlord operating in Inverclyde, Scotland. In 2018, the Association celebrated its 50th year in operation having been originally formed on the 16th January 1968 as a charitable non-profit making organisation under the name of Christian Action (Greenock) Housing Association Ltd.
To provide suitable and affordable housing for rent to stem the flow of young families leaving the area. More than 50 years on, we are still a social housing landlord but have widened our activity and the scope of who we house and where we operate. Currently owning just under 1400 units in Greenock, Port Glasgow, and Inverkip, Cloch also provides factoring services to owners in the area. With a focus on communities and people, the Association prides itself on achieving high customer standards alongside a range of housing and community services. Cloch have been involved in a range of activities in recent years, with our FACE Project being high on the agenda – which is a Focus on Achieving Customer Excellence. In 2018, the Association were awarded the Customer Excellence Service Accreditation, alongside awards in Healthy Working Lives and Investors in Young People. In 2019 one of our key areas of work is Young People. We are committed to engaging with young people in our community, whether that is through our Modern Apprenticeship Scheme directly with Cloch, or with our contractors, or working with schools through learning sessions or work placements. We share services with our partner organisation, Oak Tree Housing Association where efficiencies can be delivered, for example, our Finance and IT teams work for both organisations. Another arm of the business is Factoring. We factor and offer landscape maintenance services to over 400 properties, mainly in closes where we already own flats. This service includes a responsive repairs service for common repairs and a common Building Insurance Policy offering huge discounts to owners.